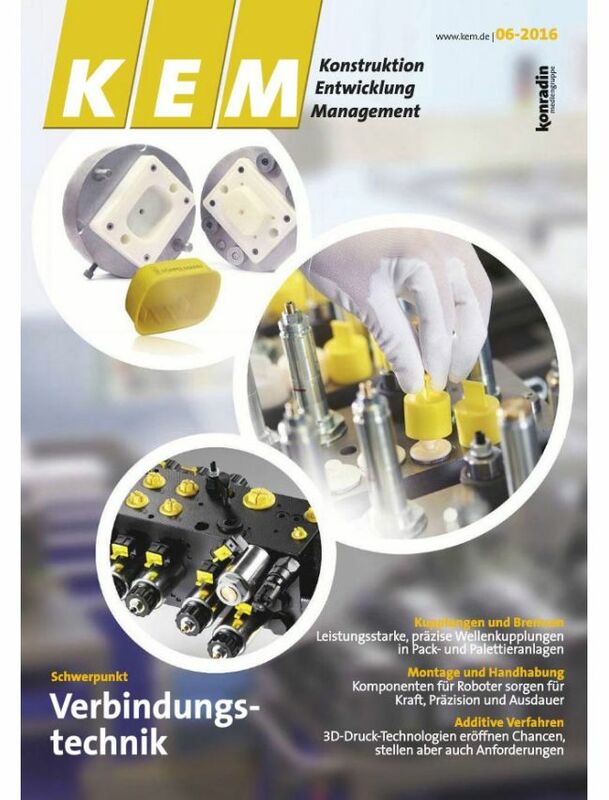 Kem is a German professional monthly magazine specialized in mechanical and electrical engineering. The magazine is focused on products, on solutions and construction methods. It is the perfect professional magazine for CTO, engineers in mechanical engineering with responsibilities.